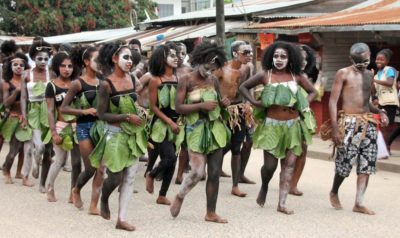 Home › Blog › Announcing the 2018 World Lemur Festival! 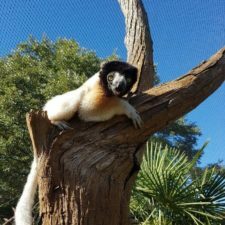 You are here: Home › Announcing the 2018 World Lemur Festival! We encourage all member organizations and lemur fans to celebrate lemurs with us on the World Lemur Festival 2018! 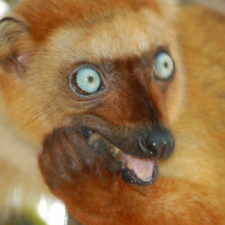 The World Lemur Festival events will be held in Madagascar and throughout the world on the 26th-28th of October. 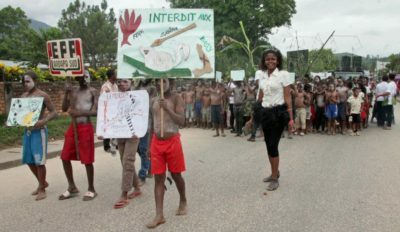 The World Lemur Festival and World Lemur Day raise awareness for lemur conservation, and tell the world how amazing lemurs and Madagascar are. The World Lemur Festival is for everyone—lemur fans and conservation leaders, scientists and artists, teachers and students, kids and parents, and YOU! This year’s World Lemur Festival and World Lemur Day graphics were designed by Lynne Venart, who volunteers for the Lemur Conservation Network, and Lauren Petronaci who’s part of Lemur Love. You are welcome to use these graphics to promote your events, and to share them on social media. If you prefer to design your own logo for your event, go for it! If you need any other logo file types, contact Lynne Venart at lynnevenart.lemurnetwork@gmail.com. 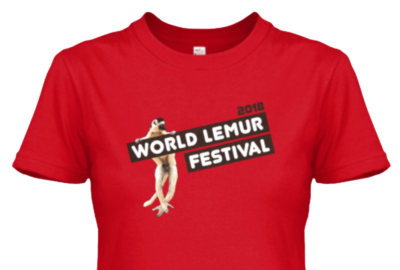 Check out all the color and style options for this year’s World Lemur Festival tshirt on TeeSpring! Shirts print and ship every 3 days, with new campaigns starting regularly. 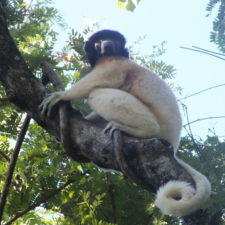 Proceeds from the sale of this shirt will benefit a randomly chosen LCN member organization which helps to protect at least one sifaka species from extinction. 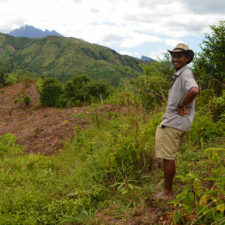 Stay tuned to the Lemur Conservation Network on Facebook to find out who receives the donations! Over the past several years, lemur fans held Madagascar-themed parties and happy hours, raised funds for their favorite organization, spread the world on social media, and organized events at schools. 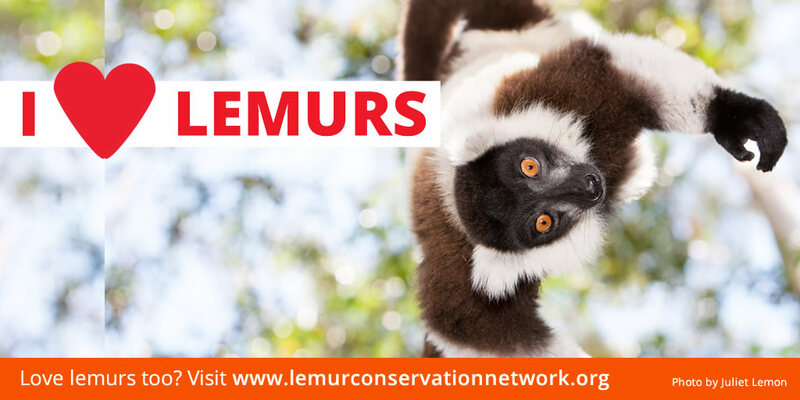 This is a great way to connect with fellow lemur fans, raise money for your favorite lemur charity, and inspire everyone to love lemurs! Don’t know who to raise money for? Check out our members. 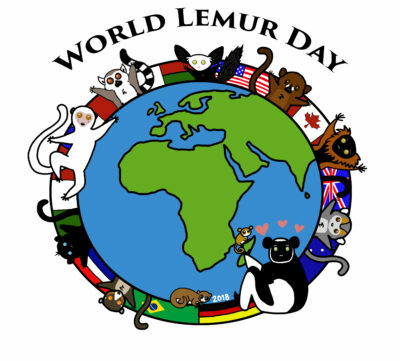 2018 World Lemur Day will be held on Friday, October 26, 2016. While the World Lemur Festival involves physical events, World Lemur Day is one day of the year for us to let the world know about lemurs and encourage their protection. So, get your typing fingers, emoticons, and best lemur photos ready because we want all lemur fans to do a social media blitz on Friday, October 26! Let us know if you are holding an event, and we will add it to our map and event blog post (coming in October). Send us your photos and stories afterwards, so we can share them in our World Lemur Festival Wrap-Up blog post and on social media. Email your event details to LCN Director Lucia Rodriguez at lrodriguez.v6@gmail.com or submit via our contact form. 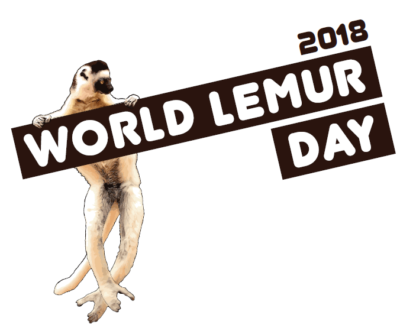 Buy a 2018 World Lemur Day T-Shirt, Sweatshirt, or Mug!